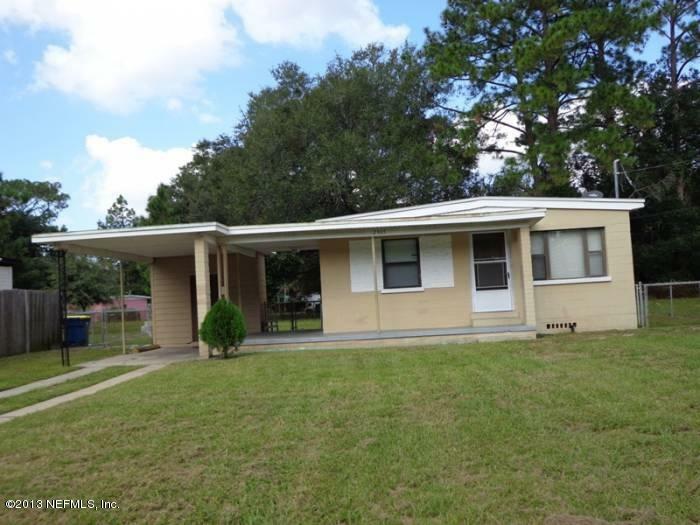 This lovely 3Br/1ba house has a separate dining area and a nice size living room. Original hardwood floors. W/D hookup in utility room under the carport.And has a big fenced yard.All details must be verified.